Have you heard about the SAP API Business Hub? The API Business Hub gives you access to SAP and selected partner APIs to use in your applications and systems. It simplifies development so apps can be built faster. Interested in getting started with SAP API Business Hub? Check out my latest tutorial series. I will show you how to find the APi Business Hub and test an API, test an API locally with curl, and add the API to a UI5 application. My first tutorial will show you how to get to the SAP API Business Hub from your HANA Cloud Platform cockpit. Once in the API Business Hub, we’ll look into the Success Factors User API and test it on the built-in sandbox in API Business Hub. After we get comfortable in the API Business Hub sandbox, my 2nd tutorial will take you to your local terminal or command line to try out the API locally. We’ll look at the helpful tools available in the API Business Hub to make it easier to use the API in different development environment and languages. The focus for this tutorial is using curl. Not sure what curl is? Check out the curl documentation. 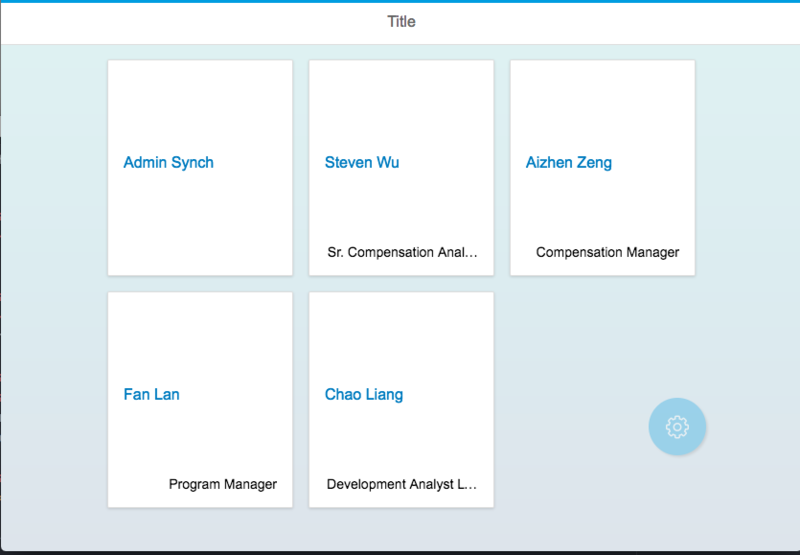 Have some questions about the SAP API Business Hub? Is there more content you would like to see about the API Business Hub? Let me know by posting in the comments on this blog! can i use the api’s regarding development apple swift ? are the api’s free of charge ? All the APIs provided by the API Business Hub are free of charge, as they are going to be targetting a Sandbox SAP system. The idea being that an application can be developed against standard APIs, and all that needs to be done after development is to change endpoints to productive system. Additionally, yes, one of the big use cases of the API Business Hub, to provide resources for SWIFT development on top of the Apple-SAP partnership. Hi Volker, the Swift SDK was released in March 2017, and is available here: https://store.sap.com/sap/cp/ui/resources/store/html/SolutionDetails.html?pid=0000014485&catID=&pcntry=US&sap-language=EN&_cp_id=id-1491664472630-0. I’ve used the API recently for a native iOS Swift development, works great. That is great news, and exactly the kind of use case we are hoping to enable. If you like, I would recommend writing a Blog about your experience developing a native swift App from the API Business Hub.